This week I am thinking about lighting. It is a new year and time to think of upgrades and remodels. You know the old saying, “out with the old, in with the new.” Farmhouse light fixtures make great statements for both the kitchen and dining areas. These spaces seem to be the most used in the home, especially when you love to entertain. There are so many great styles, colors, and shapes it is almost difficult to choose just one. Finding really good fixtures and staying on a budget may be a challenge. 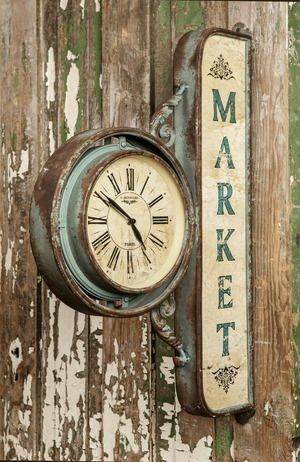 I have taken some of the guesswork out of finding your next great kitchen or dining room fixture and staying on budget. How about staying on budget with fixtures ranging from $50 to $299? This price range will surely give you many options to fit your taste and style. Industrial DIY decor is hot and what’s in right now. The rust and ware of metal and the look of an antique or vintage manufacturing industry. These great items can give you the stand out look you are wanting to complete your decor. Industrial looks are not limited to certain areas of the home. This wonderful look is popping up in many areas such as living rooms, bathrooms, kitchens, dining areas and outdoor spaces. I am not the only one out there that has a love for the industrial look and I have grabbed a few to just give you a taste or to wet your appetite. New Life For a Vintage Stool…. I recently picked up this great vintage stool that needs a little TLC. The bones are in excellent condition; however the rattan seat…..not so much. She is definitely a keeper though. She will have a new seat and a fresh coat of paint and her glory days will be restored. I will keep you posted on her progress. Do you have a great find that you are bringing back to life? As I scroll through the pages of Pinterest, I can’t help but fall in love with some of the vintage, antique, farm house, and shabby chic decor. I have gathered a few of my pinterest favorites for you to enjoy. 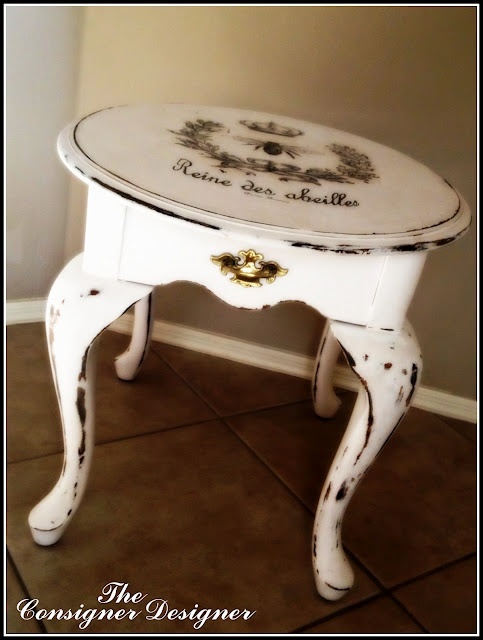 What an awesome table, the stencil gives just the right amount of flare.